Do the members of your book club or reading group enjoy reading a series of novellas and spending time with an ensemble cast? If so, Elsa Brantenberg’s Quilting Circle in St. Charles, Missouri, might be a great fit. And I’m happy to say the 1860’s heartland setting lends itself well to having fun with historic Main Street and riverside flair. Do the members of your book club or reading group enjoy reading series and spending time with an ensemble cast? 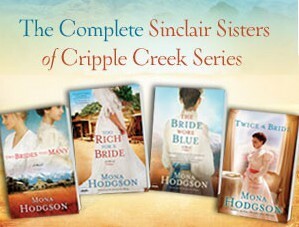 If so, the four Sinclair Sisters of Cripple Creek Series might be a great fit. And I’m happy to say the 1890s Colorado mining camp series lends itself well to having fun with Victorian, Old West, Mining Camp flair. Your group might want a themed meeting after each of the books, or may choose to save the party for after they’ve read Twice a Bride, the conclusion of the series. Either way, here are some meeting ideas and resources for a Sinclair Sisters celebration. 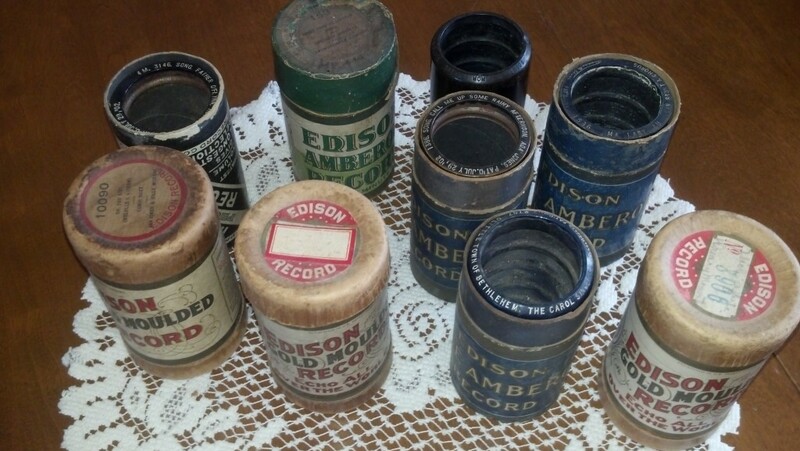 Decorate with Victorian flair–quilts, hats, checker boards, irons, phonograph, phonograph records, vintage books, etc. Decorate with a sisters’ theme in mind–plaques, gift books, portraits, pictures that celebrate sisters, etc. Decorate with Miss Hattie’s boardinghouse in mind. Perhaps things you might find in the parlor–settee, armed chair, phonograph, oil lamps, quilts, etc. Decorate with a mining camp theme–headlamps, candle lanterns, gold mining pans, books on mining and miners, etc. 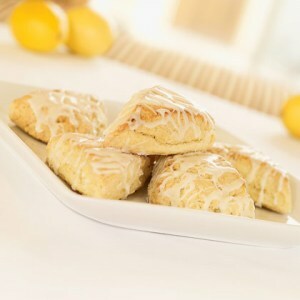 Plan a tea party and serve Miss Hattie’s Lemon Scones or Miss Hattie’s Vanilla Pound Cake and Berry Sauce. 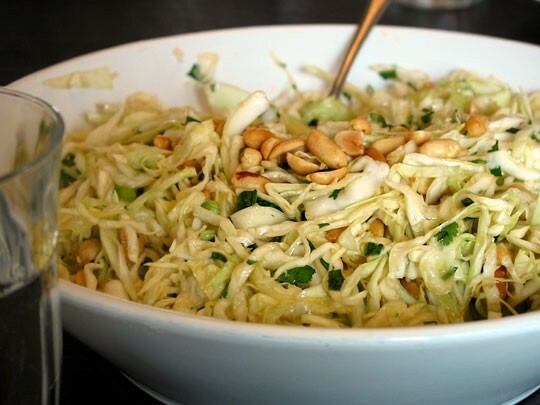 Prepare Nell Sinclair Archer’s Peanut Cabbage Salad for a luncheon. A Checker’s Tournament, a favorite Sinclair family pastime. Anyone in the group have Victorian costumes? Maybe a time period fashion show? Has the group read all of the Sinclair Sisters of Cripple Creek novels? If so, who are the members’ favorite heroines and heroes? Why? Choose a favorite photo from my Cripple Creek Album to Share with the group or look at the album on a screen linking to it from my website: www.monahodgson.com. Have someone share a devotional inspired by the book or series. Or read Got Laughter? 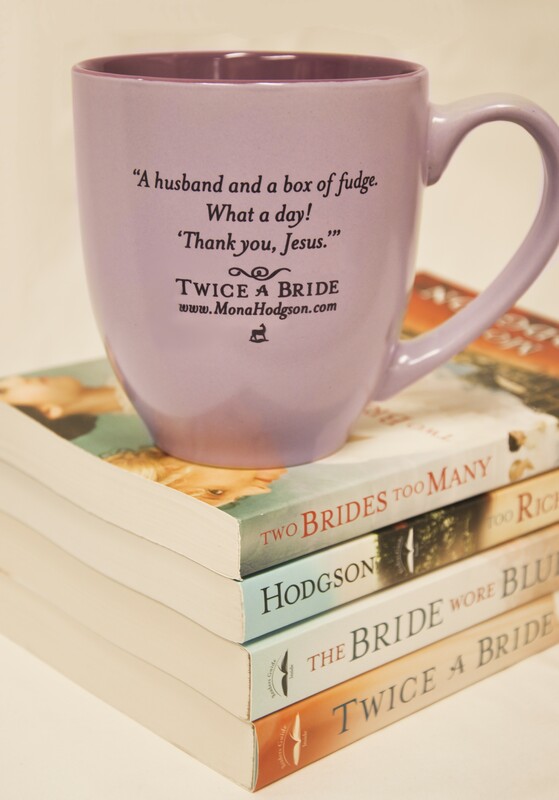 A Twice a Bride devotional. Have someone read a list of humorous or poignant Victorian Etiquette tips. 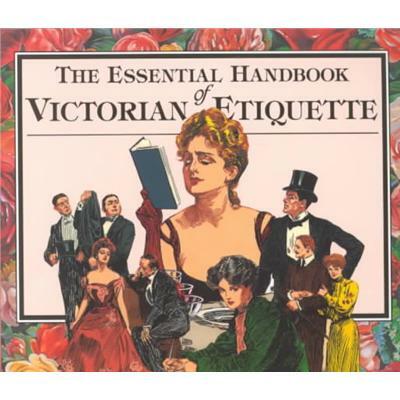 The Essential Handbook of Victorian Etiquette is a fun resource. Encourage everyone to wear at least one “Victorian Era” clothing item to the meeting, could be fun too. For instance: A hat or lace gloves, a shawl or cape, a brooch or cameo pendant. If you’re reading a Sinclair Sisters of Cripple Creek novel, I’d be honored to “attend” your book club meeting. In person, if I live within an hour of the group or if I’m going to be visiting the area. Otherwise, we could arrange a virtual meeting and chat via Skype, FaceTime, or speaker phone. If we schedule the virtual event far enough in advance (preferably at least a month or so ahead), I’ll mail you a Book Club Packet that includes bookmarks and/or recipe cards, flyers or brochures, and signed book plates for each member of our group. Discussion Questions for THE SINCLAIR SISTERS OF CRIPPLE CREEK BOOKS . . .
I’d love to hear your ideas. Does your book club enjoy themed meetings? What kinds of things does your reading group do to celebrate a good read? You’re not likely to find me flipping channels looking for the Food Network. Fact is, my hubby does most of the cooking and baking at our house. But don’t ask me to write about a new setting without a cookbook from the time period and location. 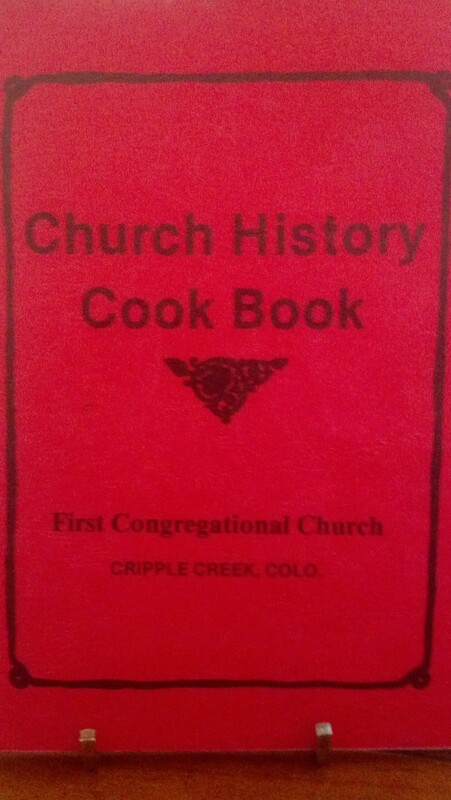 For The Sinclair Sisters of Cripple Creek Series, I pored over the Church History Cook Book from the First Congregational Church in Cripple Creek, Colorado. A yummy resource for time period dishes and recipes, listings of ingredients, people names from the time and place, and other juicy tidbits. 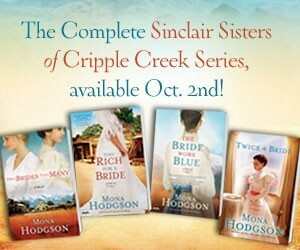 All four Sinclair Sisters of Cripple Creek novels, now available! I can hear Ida Sinclair sharing that household hint with her younger sisters in Too Rich for a Bride. Yep, I can see one of the Sinclair sisters nibbling a ginger snaps at Miss Hattie’s Boardinghouse in Two Brides Too Many, Too Rich for a Bride, The Bride Wore Blue, or Twice a Bride. 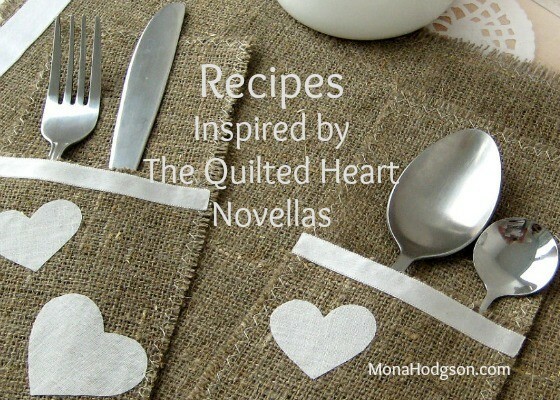 For The Quilted Heart, three eBook novellas, Celebrating Our Heritage from the St. Charles German Heritage Club provided me with tasty recipes and fun tidbits. Make sure the cutlets are thin. Wash the cutlets, dry with a paper towel and rub with pepper, salt and just a little brown sugar. Cook the cutlets on both sides in real butter in an open pan until the meat is done and takes on a nice brown color. Put the schnitzels in a serving dish and keep hot. In the meat juice left in the pan, cook fresh sliced mushrooms (about one pound for 2 schnitzels) until the liquid is mostly gone, adding pepper, salt and a touch of sugar to taste (not too much sugar or the mushrooms will be spoiled). Stir in fresh cream until you get a thick sauce. Pour on top of the schnitzels and serve with potato pancakes. Another variation is to add a little cooking sherry, onions and/or garlic to the mushroom gravy (the onions and garlic are cooked together with the mushrooms; the sherry is added with the cream). Sounds to me like a “receipt” we could find in Emilie Heinrich’s kitchen in Bending Toward the Sun, a Quilted Heart novella. Hunger ist der beste Koch. (Hunger is the best cook.) One of the many sayings I found in the German heritage cookbook, along with fascinating bits of history. 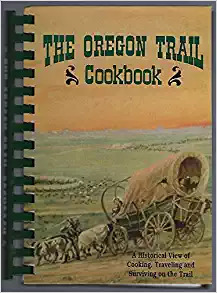 I turned to The Oregon Trail Cookbook, A Historical View of Cooking, Traveling, and Surviving on the Trail for culinary inspiration and cultural tidbits for Hearts Seeking Home, my next series. Look for Prairie Song, Book 1, to release on August 6th! Mix starter, flour and warm water the night before. Reserve 2-3 cups to replenish starter. To what is left, add eggs, oil and milk; over dough and gently fold in. Let rise 3-4 minutes. Fry on hot griddle. Serve immediately. I can almost smell the griddle cakes Caroline Milburn will cook over the coals of a campfire out on the prairie in Prairie Song. Read the prequel to Prairie Song in Dandelions on the Wind, Bending Toward the Sun, and Ripples Along the Shore. 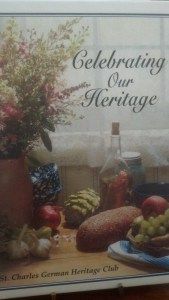 Do you have a favorite regional cookbook? Research can be many things: Fascinating, engaging, time-consuming, surprising, delightful. Even yummy. If you’ve been reading The Sinclair Sisters of Cripple Creek novels, you know Miss Hattie attends First Congregational Church in Cripple Creek, Colorado. 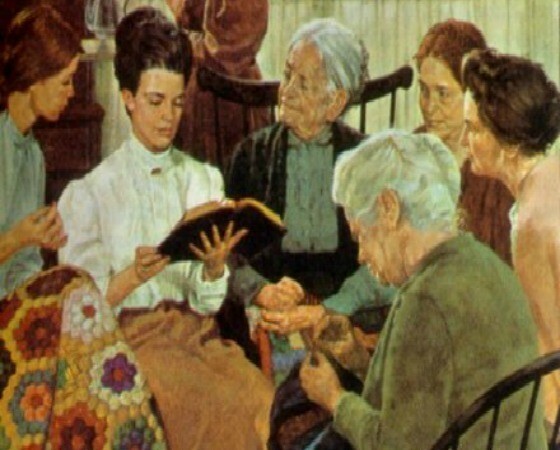 In Two Brides Too Many, the Sinclair sisters began attending the church. By the end of Too Rich for a Bride, Ida’s husband Tucker Raines served as the church’s new pastor. As part of my research for a series, I like to visit museums in my setting. In those museums, I peruse any local books offered in the gift shop. The Cripple Creek District Museum is one of my favorite hangouts when I’m in Cripple Creek. The small, thin cook booklet actually lists the names and addresses of the cooks offering the recipes. But there’s more—the year(s) of the cook’s residence in Cripple Creek. The First Congregational Church of Cripple Creek existed for twenty years, spanning the late 1890’s, the time in which the Sinclair Sisters series is set. And now I have a collection of recipes used by women in that time and place. One of the reasons I enjoy researching a time period and setting, its culture and its people. Since it is December and Christmas is upon us, I thought it would be fun to share three Christmas Plum Pudding recipes from the First Congregational Church cookbook published by the Cripple Creek District Museum. Christmas pudding is a pudding that was traditionally served on Christmas Day (December 25). It originated in medieval England, and was best know as plum pudding in our Victorian era. Many families had a recipe handed down generation to generation. 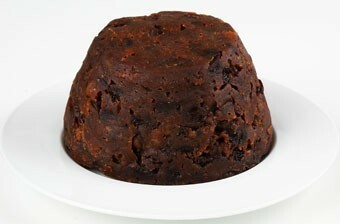 The early English Christmas pudding was boiled in a pudding cloth, and often presented as a rounded mound of pudding. Victorian tradition involved putting the batter into a basin and steaming it. Roll fruit in flour and add flour enough to make a stiff batter. Steam or boil four hours. Serve with a sauce. Mix fruit with some of the flour. Put eggs, sugar and salt into the milk and spices, add fruit bread crumbs and suet, then add soda and the rest of the flour. Mix thoroughly. Steam four hours. We’ll want a sauce to go with our pudding. 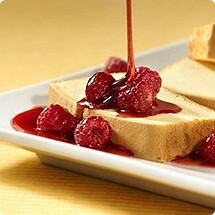 Favorites include cream, hard sauce, brandy butter, and golden sauce. I’ll share Miss Ella’s recipe for the latter. Have you ever eaten or made Plum Pudding? What Family recipe are you most looking forward to this Christmas? I read fiction for a variety of reasons: compelling characters, fascinating settings, appealing hypotheses, historical information, a sense of community, spiritual nourishment, encouragement, distraction, insight, entertainment. Oh, yes, and the food. My favorite stories often feature teatime or mealtime conversations. 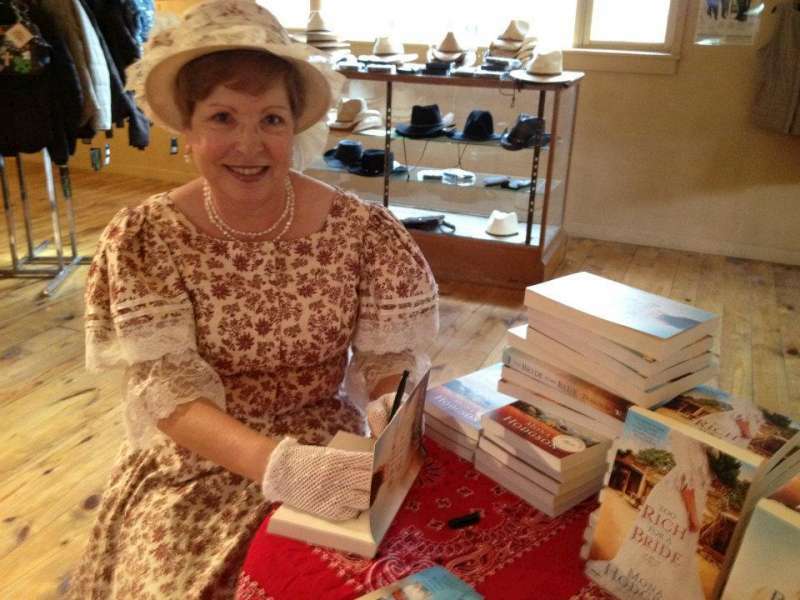 It’s no wonder then that my Sinclair Sisters of Cripple Creek novels include dialogue centered around a supper table or a tray of goodies in a parlor. I thought it’d be fun to celebrate the completion of the Sinclair Sisters of Cripple Creek Series with three recipes from two of our beloved Cripple Creek women: Miss Hattie, the proprietor of Miss Hattie’s Boardinghouse, and Nell Sinclair Archer. Which recipe would you choose to make first? If you do make one of the Sinclair Sisters Recipes, please take pictures and post them on Facebook–your page and mine at https://www.facebook.com/Author.Mona.